Swimming Pool Contractor Insurance Quote, Carlsbad, CA. Great Rates! Don't let your profits sink. 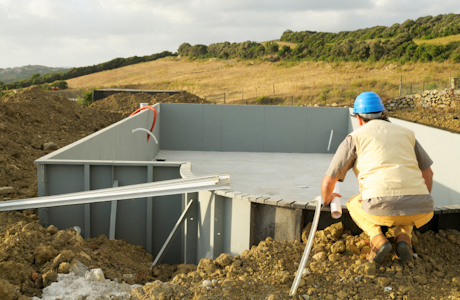 Instead,save money with our insurance program which covers contractors whose primary job is excavation, construction, installation, service, repair or renovation of in-ground or above-ground swimming pools, hot tubs and spas. Let the Carlsbad General Insurance, help you understand and protect all of the risks you run and all of the perils your business faces. We will do this with a well thought out and executed business insurance policy designed just for our Swimming Pool Contractors/Dealers/Installers Insurance policy holders.